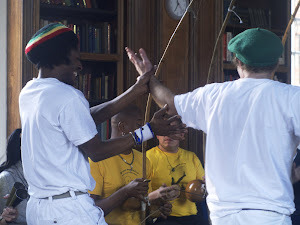 Capoeira Angola - South London: RODA TOMMOROW -please wear white clothes if you can. RODA TOMMOROW -please wear white clothes if you can. In respect to black awareness day we would like to encourage all those coming to the roda to wear white clothes.